A factory clutch works fine with its factory components. When a motor is built up, the increase in power places more force on the original equipment (OE) clutch plates and overall clutch assembly. As a result, a clutch can start to slip. 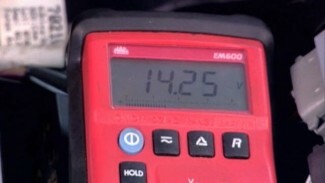 This is when the clutch plates do not correctly engage. The most amount of power that can be transferred to the transmission is not transferred. Barnett’s billet Scorpion clutch features a billet aluminum pressure plate, chromoly hub, organic friction rings, and steel rings that feature more surface area than stock, and a variety of clutch springs for fine-tuning clutch adjustment based on your preference and application. You can mix/stagger Barnett springs to make a combination that works best for your application. The Scorpion clutch is a great way to compensate for engine performance mods and eliminate clutch slipping while still retaining a relatively soft lever. 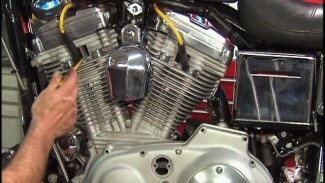 Barnett allows us to use a number of combinations of Barnett and Harley clutch components. In this clip, Bob is preparing to assemble the Barnett Scorpion clutch using everything Barnett has to offer. Follow along. The assembly process will be the same even if you are only using the Barnett basket with OEM parts. 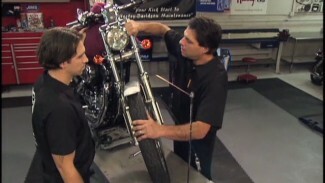 Also the same if you are only using the Barnett hub, or simply replacing your bearing.